For Sale & 51.48 +/- Acres of Vacant Residential Land on Davison Road, Davison, MI. Future Development Land. Zoned: A-3 Residential District for Single Family Residential. Up to four (4) Units/Acre. All utilities are available to the site and the property is in close proximity to I-69 and I-75. 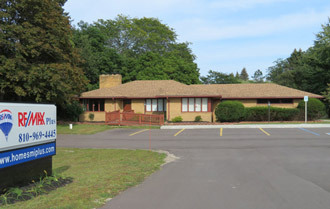 The property is located in the Davison School District, North of Davison Road, East of State Road, Davison, MI.